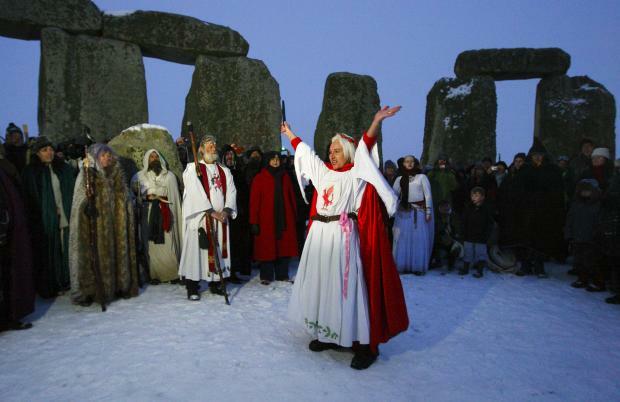 WINTER Solstice celebrations will take place at Stonehenge next week. English Heritage will welcome people to the stones on December 22 to celebrate the first day of the winter season. Many people believe that the Winter Solstice always falls on December 21. 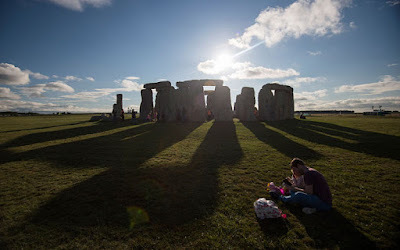 But the celebration of the winter solstice at Stonehenge is not fixed to a specific calendar date because of a mismatch between the calendar year and solar year. Sunrise is just after 8am on Tuesday December 22 and visitors will be able to access the monument field as soon as it is light enough to do so safely. Entrance is free and will be available from roughly 7.45am until 10am, when the site will close before re-opening as normal. Kate Davies, general manager of Stonehenge, said: “We are delighted to offer people a warm welcome to Stonehenge this Winter Solstice, and once again we have worked closely with the druid and pagan community to ensure that access is a success. "If you are planning on coming, please consider travelling by bus or shared transport, dress very warmly and be prepared for wet weather. Senior druid, King Arthur Pendragon, who will be in attendance at the solstice, said: "From our point of view, it's one the very special moments because we think the ancients were more concerned about winter than summer. From Tuesday the days get longer, so it's about hope and renewal. It's very important to celebrate the winter solstice as it's the return of the sun. "All are welcome to join me afterwards at a second ceremony by the Hill stone where we'll have poetry, music and song, and anyone is welcome to bring along their own song or guitar"
Parking is limited and there is in excess of a thirty minute walk, in low light, from the parking areas to the monument. People planning to attend should bring a torch and strong, waterproof footwear. A limited number of Blue Badge permits will be available for disabled parking and there will be dedicated accessible transport to the stone circle which will begin just prior to the opening of the monument field. Please apply to Sandra.Ross@english-heritage.org.uk for permits. 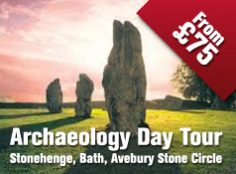 Salisbury Reds will be running a shuttle bus service from Salisbury to Stonehenge from 6.30am. 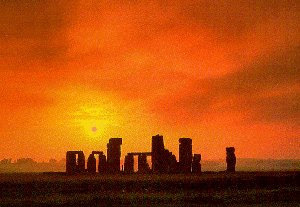 For traffic, weather and news updates on the morning of solstice, please follow @eh_stonehenge and #wintersolsticeSH on Twitter. Was Stonehenge moved by glaciers - or our prehistoric ancestors? In the report, experts describe a number of different landforms and sediments which can be related to the events of the Ice Age. The group does not accept the idea of a Neolithic quarry in the Preseli Hills and says the supposed signs of ‘quarrying’ by humans at Craig Rhos-y-Felin were entirely natural. They also believe that the archaeologists at UCL may have inadvertently created certain features during five years of “highly selective sediment removal”. 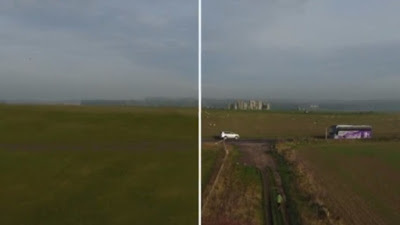 And while the team of scientists – including researchers from UCL, University of Manchester, Bournemouth University, University of Southampton, National Museum Wales, and Dyfed Archaeological Trust - believe their evidence, published in the journal Antiquity, presents detailed proof of human involvement, this latest study suggests Stonehenge’s famous bluestones were moved by glaciers, not people. UCL’s report said evidence proved quarry workers cut out rocks for the bluestone settings at Stonehenge. But Dr John and his team are convinced that the debris at Stonehenge comes from glaciers which transported rocks east towards Salisbury. In the article, Dr John and his team describe a number of different landforms and sediments which can be related to the events of the Ice Age, and in particular to the last glaciation of this area which occurred around 20,000 years ago. The report accepts that there might have been a prehistoric camp site at the rocky crag in Wales, but suggests it was used by hunters rather than by quarrymen. “We think the archaeologists have been so keen on telling a good story here that they have ignored or misinterpreted the evidence in front of them. Holes found cut into rocky outcrops near the Preseli Hills in Pembrokeshire match the stones of the famous monument. Stonehenge could have been first built in what is now Wales where it remained for 500 years until it was “dismantled and dragged off” to Wiltshire, archaeologists have suggested. The claim followed the “fantastic” discovery of holes cut into rocky outcrops near the Preseli Hills in Pembrokeshire that match the stones of the famous monument but which were cut centuries before it was built, The Guardian reported. The holes have been dated to between 3,400 and 3,200 BC but Stonehenge was not created in Wiltshire until 2,900 BC. Professor Mike Parker Pearson, of University College London, said: “It could have taken nearly 500 years to get them to Stonehenge, but that’s pretty improbable in my view. He suggested that the “first Stonehenge” was in Wales and “what we’re seeing at Stonehenge [in Wiltshire] is a second-hand monument”. “Normally we don’t get to make that many fantastic discoveries. But this is one,” he said. The holes were found on Carn Goedog and Craig Rhos-y-felin. Similar stones that were left behind and what appeared to be “a loading bay” area were also found. It had been thought that the original builders of Stonehenge had taken giant bluestones from the Preseli Hills to build the inner ring of stones at the monument for reasons that were not fully understood. 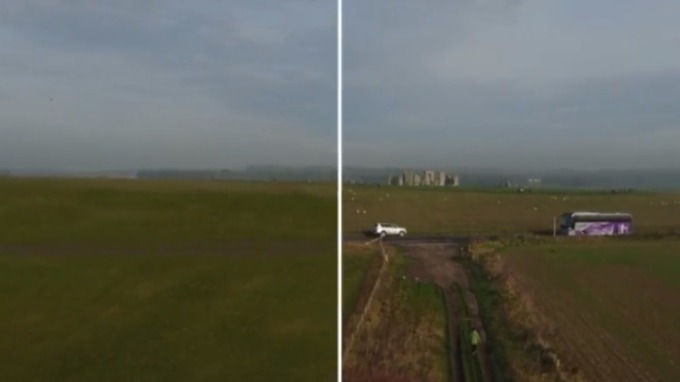 A film showing how Stonehenge would look without the busy A303 running through the site has been released in collaboration by English Heritage, the National Trust and Historic England. The film has come out a year after the Government announced plans to build a 2.9km tunnel around Stonehenge to hide part of the road and ease congestion. Once built it's hoped the tunnel will give people better access to the site and help preserve local habitats for skylarks, brown hare and Adonis Blue butterflies. 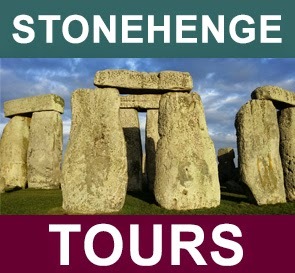 "Tens of thousands of vehicles thunder past Stonehenge on the A303 every day. The heavy traffic and constant noise from the road compromises our enjoyment and understanding of the monument and the road cuts the stones off from much of the surrounding ancient landscape and many prehistoric monuments." "On 1 December 2014, the Government announced that it would invest in a tunnel of at least 2.9km to remove much of the A303 trunk road from the Stonehenge World Heritage Site. English Heritage, Historic England and the National Trust all welcomed the announcement, describing it as a 'momentous decision'." The A303 around Stonehenge has long been a problem spot for congestion in the South West as the road goes down from two lanes into one and becomes particularly busy as visitors make their way to Stonehenge. The Department for Transport unveiled plans last year for a £2 billion investment to create a "super highway" on the A303 which remains a crucial route between London and the South West. But not everyone agrees a tunnel is the answer to the congestion problem. Many historians say digging up the area around the site could cause irreparable damage to the landscape and other historical artefacts. Public Transport is being provided by Salisbury Reds buses and will be running from 06:00 from Salisbury. Please read Conditions of Entry.